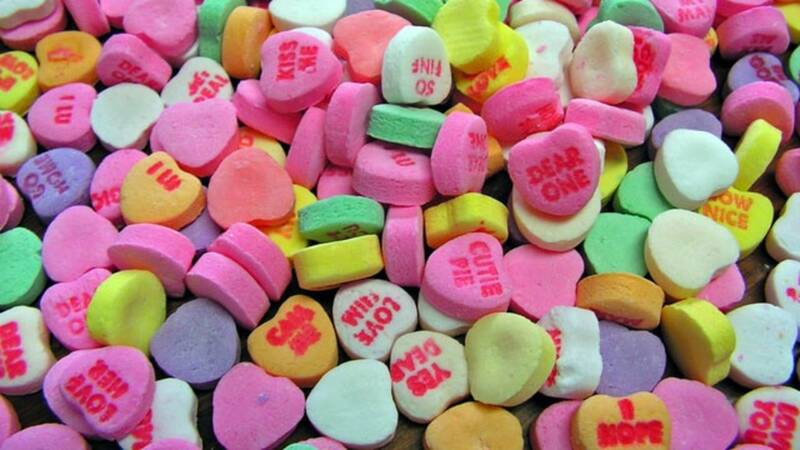 Unfortunately for Sweethearts lovers, they will not be on shelves this Valentine’s season. SHARE: Got a funny or terrible Valentine's Day story? We want to hear it! Spangler Candy Company said the popular candy won’t be back on shelves until 2020. In a press release on the Spangler Company's official website, Spangler Chairman and CEO Kirk Vashaw said, "We look forward to announcing the Sweethearts relaunch for the 2020 Valentine season." Spangler bought NECCO Wafers, the company that formally produced Sweethearts, in 2018 when it went out of business and closed its factory. Sweethearts were the most popular Valentine's candy in the U.S. in 2018, according to CandyStore.com. So when you’re walking the candy aisles looking for your favorite Valentine’s Day candy, Sweethearts will not be among the shelves. What other Valentine’s Day candy do you love?